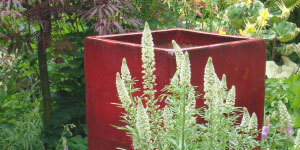 If you are looking for quality garden experiences then you are in the right place. 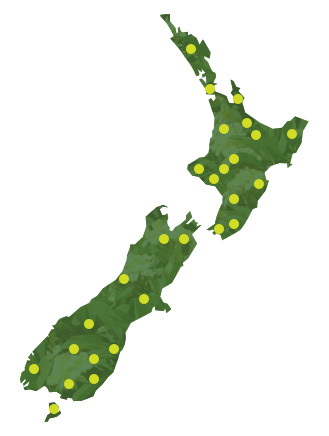 Nowhere in the world offers such an amazing range of plants, thriving in an area so easily accessible to the visitor. 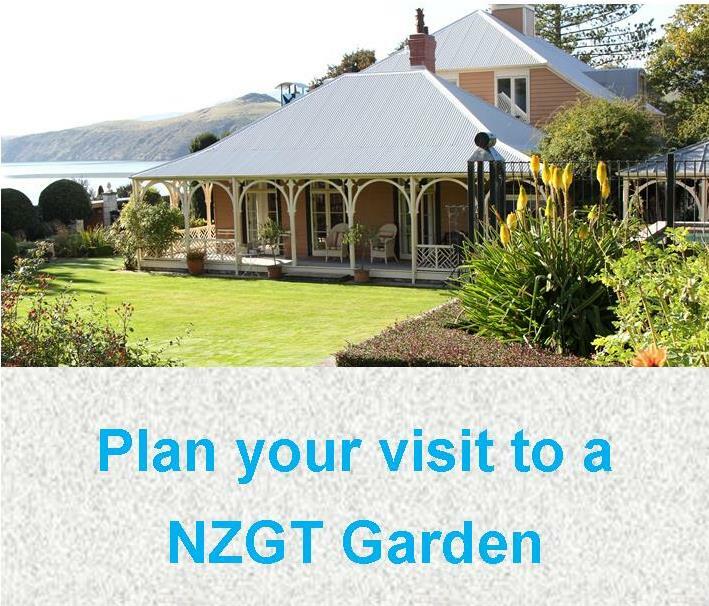 The New Zealand Gardens Trust provides a trusted way of matching a garden to your taste. We have 120 gardens throughout the country where you can enjoy a subtropical experience, marvel at our amazing native flora or wander through a traditional homestead garden setting all with a fresh innovative approach to the garden tradition. Search for a garden by name or region or check out some of our itinerary suggestions to get you started. Find out about joining the Trust today.